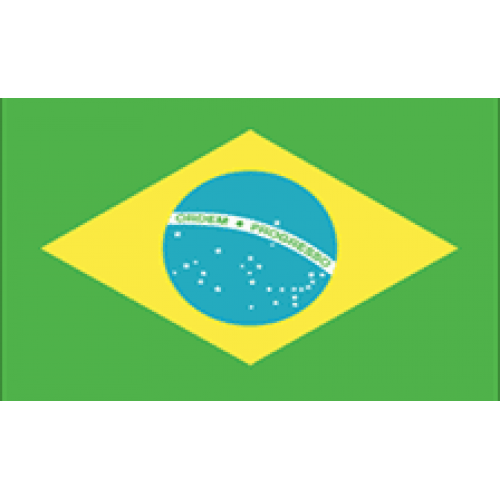 Brazil is the largest country in South America, and the 5th largest in the world, as well as being the only primarily Portuguese speaking country in the New World. Brazil has a large, thriving economy, with many large sectors, including electronics, agriculture, and energy. The .COOP.BR extension is intended for use by cooperatives. Requirements: Company registration number in Brazil (CNPJ) and a full Brazilian address and phone number. This extension can be used only for cooperatives in Brazil. You may be asked to provide documentation.